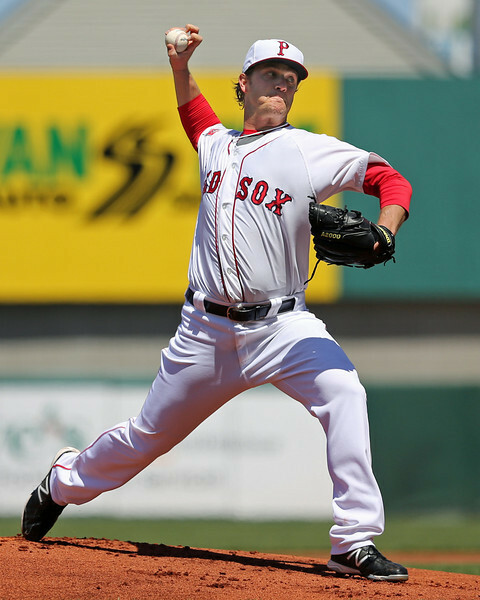 9/6 Cup of Coffee: The Pawtucket Red Sox took a 2-1 lead in the Governor's Cup semi-finals Friday on the strength of knuckleballer Steven Wright's six shutout innings. The Pawtucket Red Sox are just one win away from advancing to their second straight Governor's Cup final following Friday's 5-1 win over the Rochester Red Wings (MIN). 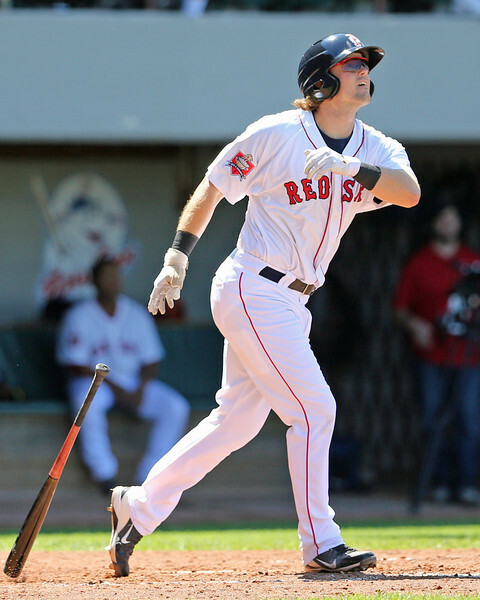 The PawSox opened the scoring in the second inning with the help of a Red Wings error. Leading off the inning, catcher Dan Butler singled and advanced into scoring position on a throwing error by Rochester shortstop Eduardo Escobar. Butler would score the first run of the game on a Brock Holt RBI single. Holt would later come around to score on an RBI groundout off the bat off Jackie Bradley Jr. The PawSox tacked on two more in the fifth inning on a two-run home run by designated hitter Mark Hamilton. The Red Wings would get one back in the eighth inning, but the PawSox answered in the bottom of the frame on a Heiker Meneses RBI single that scored Holt. Given the early lead in the game, starter Steven Wright did not disappoint. The 29-year-old knuckleballer through 117 pitches through 6 1/3 shutout innings. He gave up six hits, four walks and struck out five, leaving the game with a 4-0 lead. The bullpen took it from there. Pedro Beato pitched one inning, giving up on earned run and three hits, although he did rack up three strikeouts. Ryan Rowland-Smith relieved Beato and shut the door, hurling 1 1/3 hitless innings to end the game. The PawSox will look to end the series and advance to the final Saturday at McCoy Stadium. First pitch is set for 6:05 p.m. where Matt Barnes (1-0, 0.00) will face off against Rochester's Scott Diamond (4-2, 2.41). Player of the Game: Cleanup hitter Mark Hamilton put together a solid game at the dish, collecting two extra-base hits including a two-run home run. Hamilton also picked up two walks in his other two plate appearances in the game. Photo Credit: Steven Wright and Mark Hamilton by Kelly O'Connor.